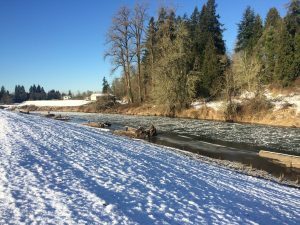 The Coweeman River Mitigation Bank east of the City of Kelso in Cowlitz County received final approval this week from the Department of Ecology, the U.S. Army Corps of Engineers, and NOAA Fisheries. 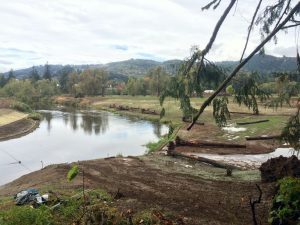 This is the first joint wetland mitigation and fish conservation bank in Washington State. Habitat Bank, LLC will establish, re-establish, rehabilitate, enhance, and preserve approximately 302 acres of wetland and associated upland habitat. Approval of the Mitigation Bank Instrument (MBI) by the Interagency Review Team (IRT) is the first of 5 requirements that need to be met prior to any credits being released. The bank is expected to generate approximately 57 credits. Credits will be released for sale over a ten-year period as the bank gradually meets the performance standards established by the IRT.